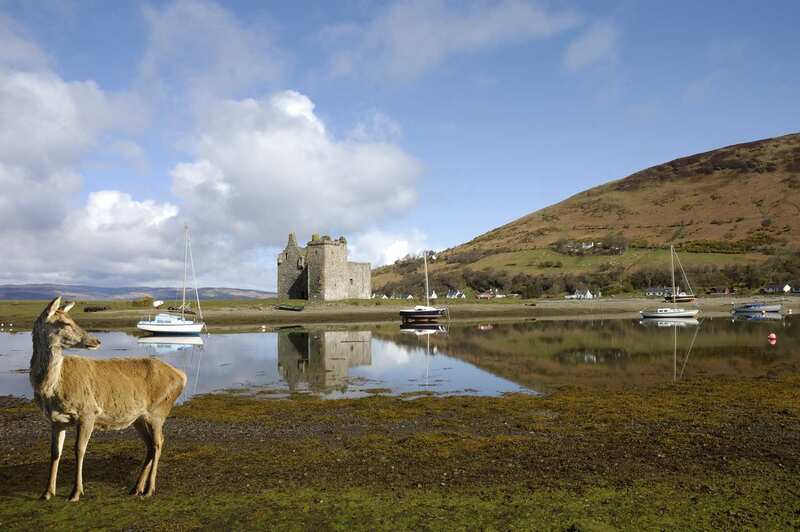 Explore the Arran Coastal Way at your own pace on a self-guided walking holiday. Accommodation, luggage transfer and custom holiday pack included. 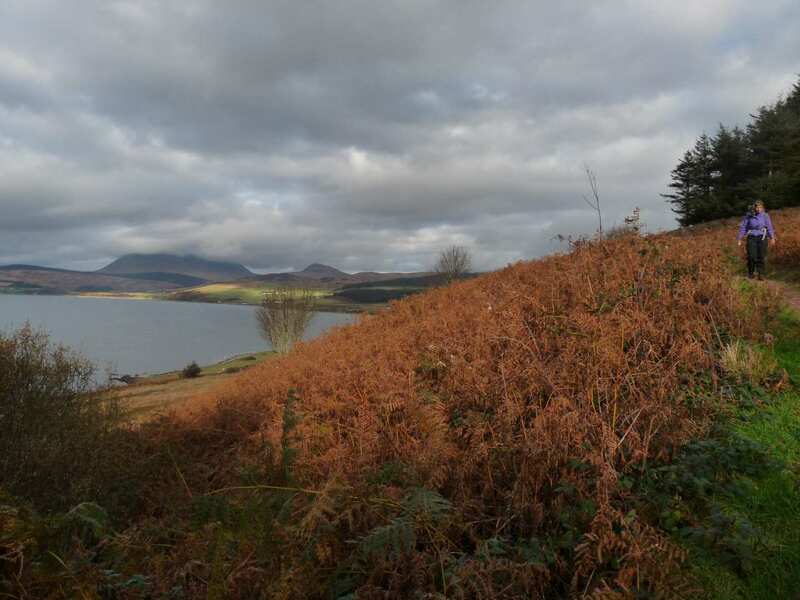 A circular route exploring the full range of scenery found on the Isle of Arran. 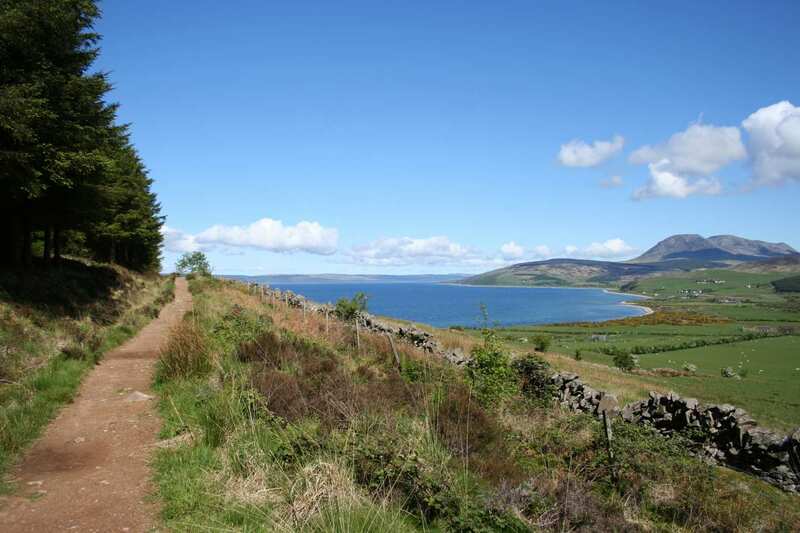 The full Arran Coastal Way walking holiday combines a mixture of rugged coastal paths, tranquil forest tracks, quiet roads and stretches of sandy beaches to encircle this enchanting island in its entirety. 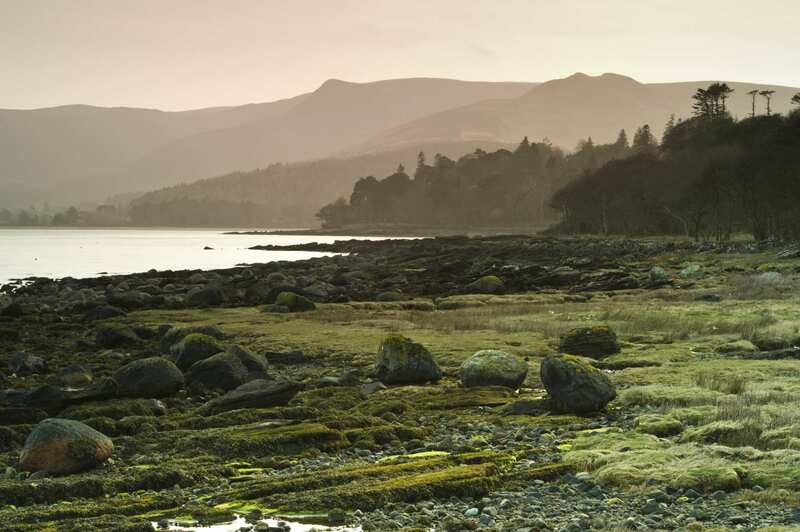 Beginning and ending in Brodick, the main town on the island, the trail showcases a wide range of magnificent wildlife, interesting history, charming settlements and diverse scenery, offering plenty of sights to discover and enjoy during each stage of your walk. Admiring the diverse scenery, from impressive caves and dramatic cliffs to forest trails and many charming villages such as Corrie and Sannox. Reaching the summit of Goat Fell, the highest point on the Arran Coastal Way, and taking in the far-reaching views across to the mainland. Spotting a variety of wildlife along the trail, including elusive red squirrels and handsome golden eagles. The Arran Mountain Festival takes places annually in the spring. 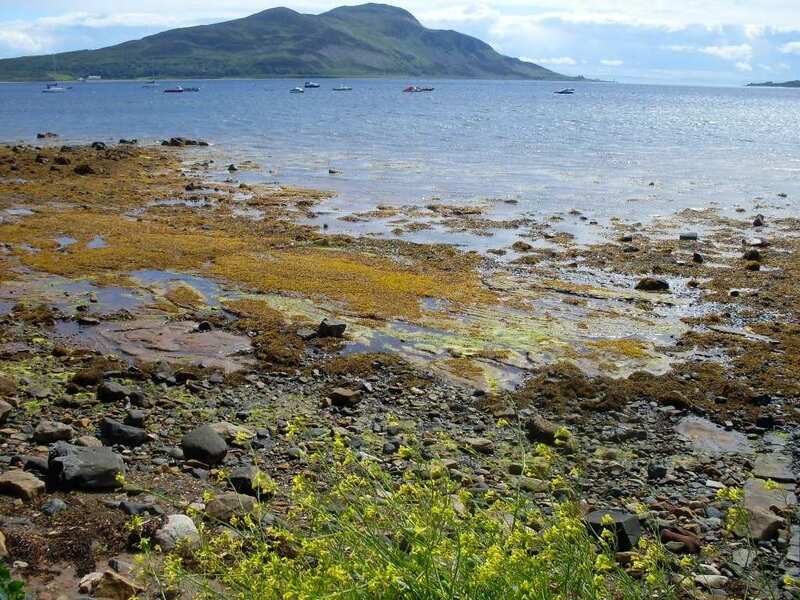 During this time, the Isle of Arran is very busy with walkers and accommodation becomes limited. 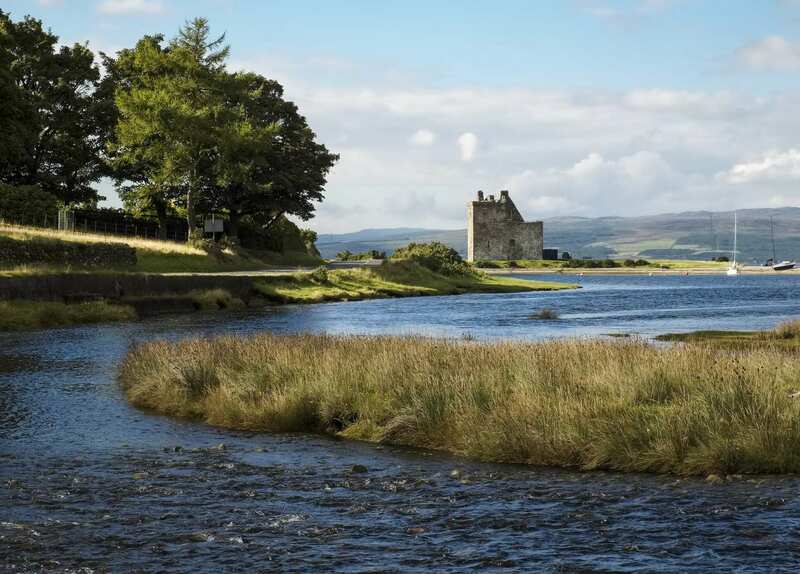 If you would like to book a holiday in the spring, please contact us to check the festival dates and whether they're likely to affect availability for your hike. By Rail - There is a choice of stations at Ardrossan. Ardrossan Harbour, Ardrossan Town or Ardrossan South Beach - depending on the location of your accommodation. 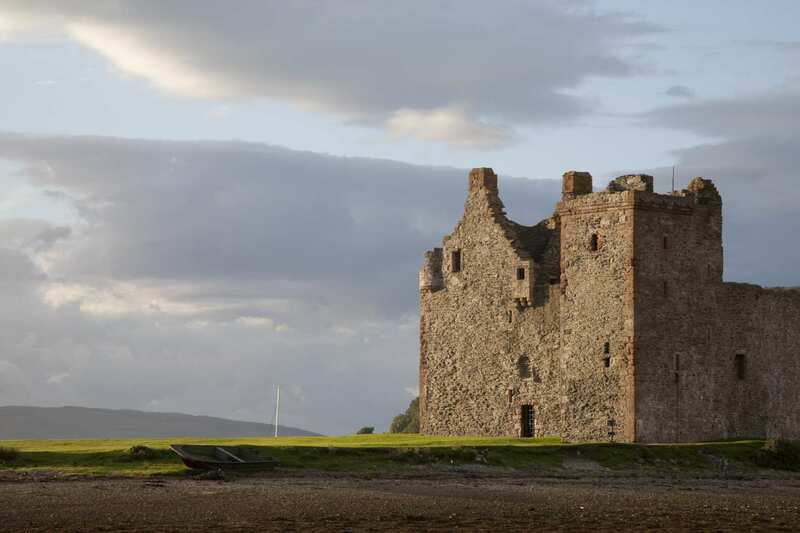 By Bus - Various bus services run to and from Ardrossan. From London - Trains run from London Euston station to Ardossan Harbour and Ardrossan South Beach. From Ardrossan, the ferry will then be required to Brodick. 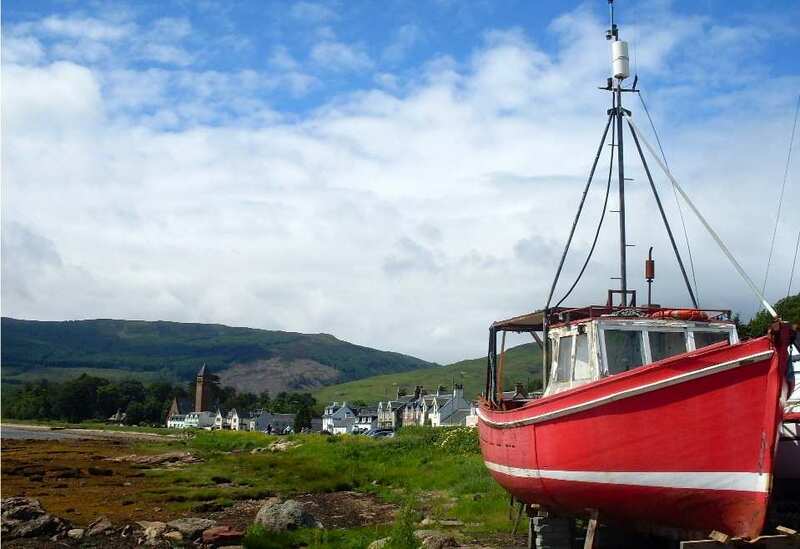 Return To The Start - The Arran Coastal Way is a circular tour beginning and ending in Brodick on the Isle of Arran.